Supreme Court Restores Sacked Parliament! Supreme Court has overruled the gazette ordering dissolution of Parliament and ordered a halt to preparations for the general elections next year. 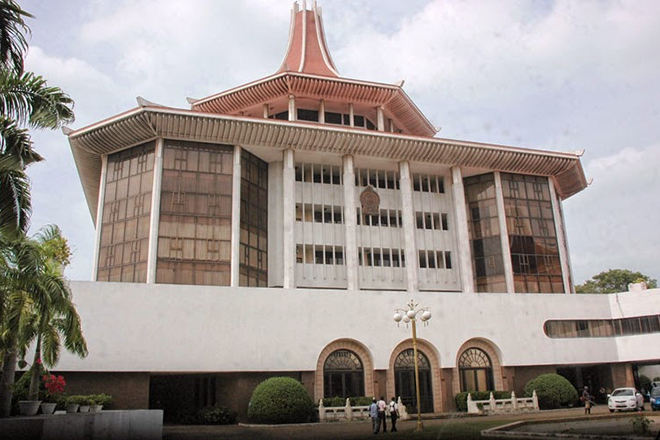 Several parties led the petitions against the dissolution and the three-judge bench, headed by the Chief Justice Nalin Perera, read out the decision to a packed court guarded by hundreds of heavily armed police and commandos. The court suspended order of the President Maithripala Sirisena on Friday sacking the legislature and calling for elections on Jan 5. 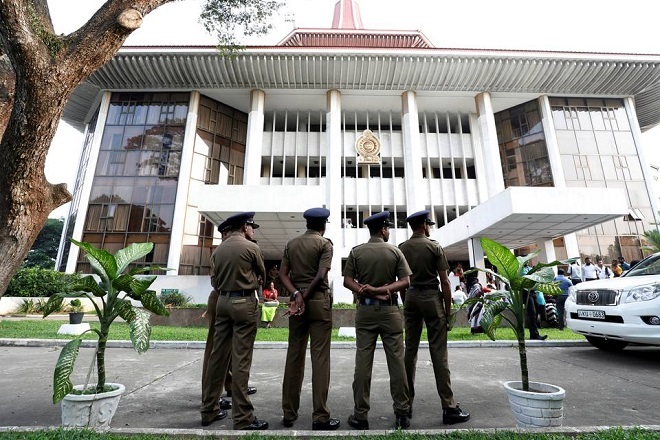 The ruling means Parliament could go ahead with a vote to test if president’s controversial nominee is able to summon a majority in the 225-member assembly and force Wickremesinghe from office. Former Chief Justice’s Serving as a Lawyer for the Ex-President, Against the Constitution ! – Ranjan Ramanayake.